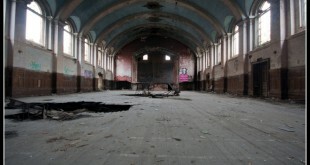 A quick trip to what was originally East Sussex Country Asylum. This time I focused on visiting Park House which is a separate annex located further away from the main buildings and was used primarly for treating acute patients. 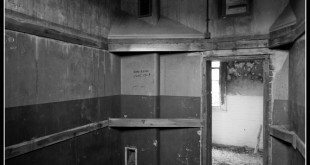 It still has the frame remains of a padded cell.